Right, so we’ve just watched episode one of the BBC’s lavish Agatha Christie drama And Then There Were None. Based on the best selling murder mystery novel of all time, the three part series tells the sinister tale of ten strangers who are invited to a desolate island off the coast of Devon where they soon discover they are to be punished for their past misdemeanours by unknown assailants. As you’d expect from a big budget BBC drama, it is beautifully shot, if told at a snail’s pace! 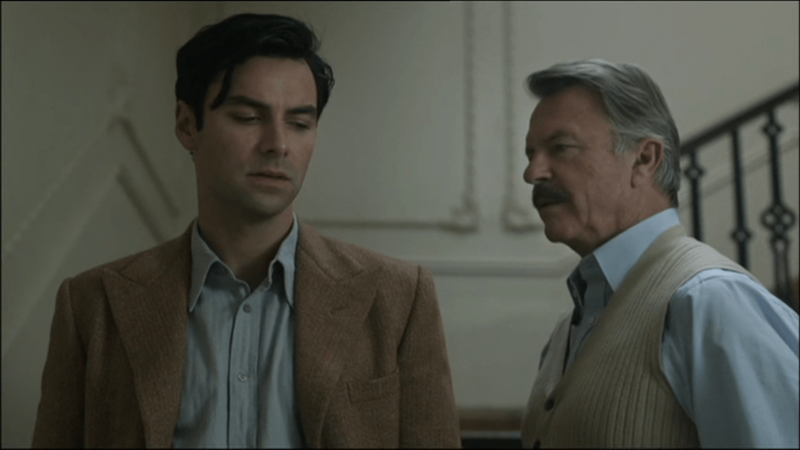 But the cast are sensational – in particular, gorgeous Aidan Turner, who plays Irish mercenary Phillip Lombard. Aidan, who’s lost the Poldark stubble we all knew and loved for the role, had described his character as ‘totally shady’ and ‘kind of amoral as well’ with ‘a complete disregard for humanity’. So not exactly the kind of the guy to bring home to mum! But, as he’s fit as f**k, perhaps the type of chap we could snog a few times and think about for the rest of our lives! Who doesn’t love a bad boy, eh? 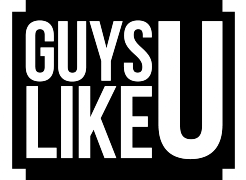 So far, there have been no gratuitous nudey scenes in ATTWN, so to keep you on the edge of your seats, we at GuysLikeU thought we’d treat you to a few tackle-teasing glimpses of his magnificent chest! 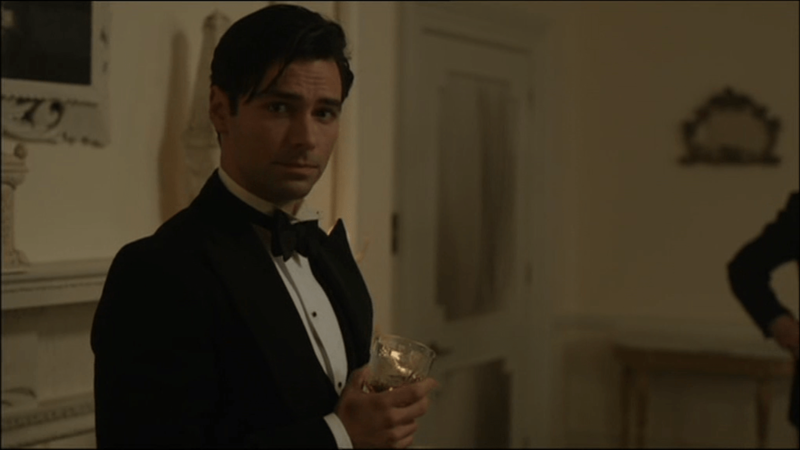 Here, feast your pesky peepers on Aidan stripping off in another period piece called Desperate Romantics, a drama set in London about the rise of the Pre-Raphaelite brotherhood! Er, what…? Aah, who cares what it’s about – he gets his bloody kit off, doesn’t he!?! What more do we want? Previous ArticleEXCLUSIVE: Keegan Hirst on hiding in the closet, coming out and what he looks for in a man!